Daystate have been supplying their own-brand Rangemaster pellets for many years and have always been noted for their high quality and the companys attention to detail when dealing with airgun ammunition, observing that the best airguns in the world will always need an equally good pelletThe new domed pellet is called the Rangemaster Li Light pellet. 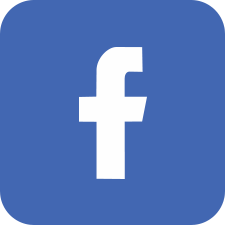 The design is for a slightly lighter pellet 7.9gr in .177 and 14.3gr in .22 which will give a flatter trajectory but without sacrificing energy in high powered PCPs the normal trade-off when using a light pellet in a precharged air rifle. Made for Daystate in the USA, the shape is similar to the now unavailable Webley Accupell and come in both .22 and .177 calibre in tins of 500 pellets.. 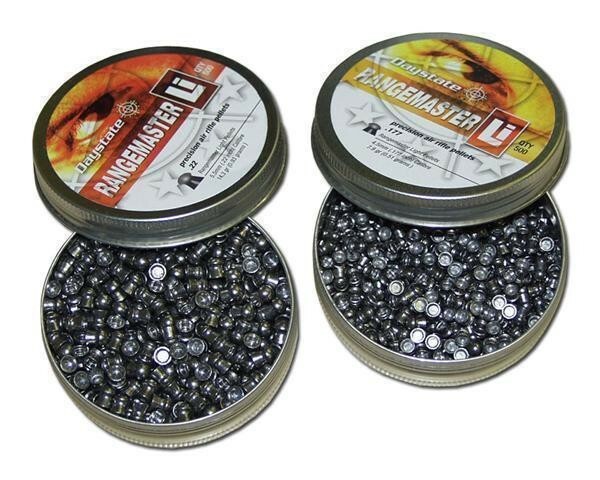 The Rangemaster Li pellets are made to a new standard using the latest computer controlled technology to control quality, giving a more consistent weight and size than anything the company has sold before.